Academy Award-winning actor Forest Whitaker, who stars as Rebel freedom fighter Saw Gerrera in Rogue One: A Star Wars Story, will join the cast of the hit animated series Star Wars Rebels, which is set in a time period just prior to the events of Rogue One. 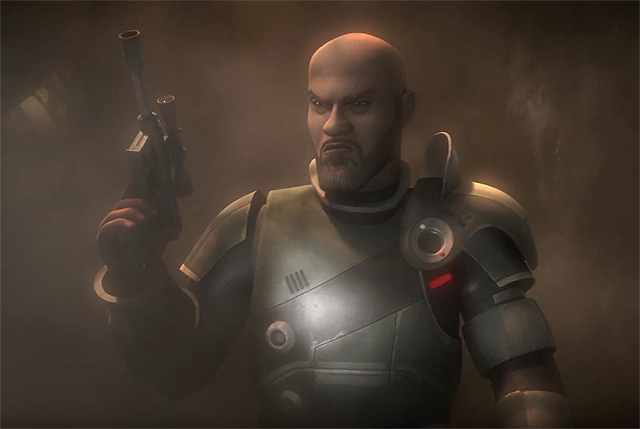 Whitaker will reprise his role as Saw Gerrera, providing the voice of the character as he makes his debut on “Ghosts of Geonosis, Parts One and Two” premiering Saturday, January 7 (8:30-9:30 p.m. EST), on Disney XD. Check out a featurette with footage from the episodes below! The character of Saw Gerrera was first introduced in the TV series Star Wars: The Clone Wars (2008-2015) as a guerrilla fighter for his home planet. 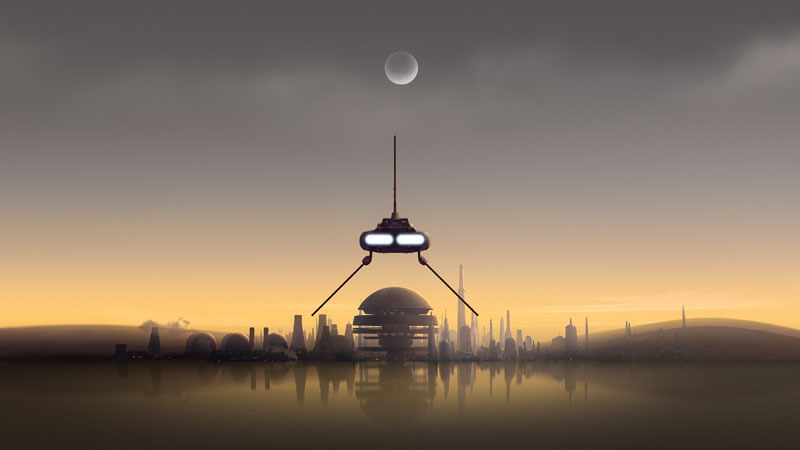 Created by George Lucas, Saw received training from the Jedi – Anakin Skywalker, Obi-Wan Kenobi and Ahsoka Tano – and served as an early harbinger of the Rebel Alliance, an assortment of disparate groups coming together to fight for a common cause. How have you been enjoying Star Wars Rebels this season? Are you going to watch “Ghosts of Geonosis”? Let us know in the comments below!